Sharing trip/open trip/ trip non private fast boat. 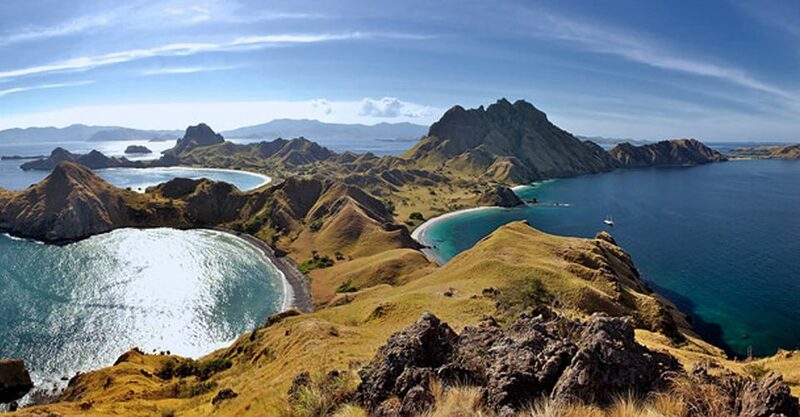 padar island ( trekking to enjoy the enchantment of padar island ). 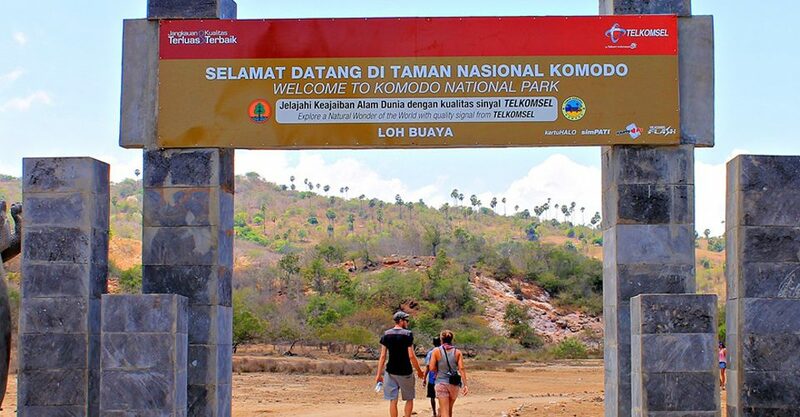 Komodo national park (trekking and see the Komodo dragon and its island view). Manta point. Snorkel and see manta ray fish. 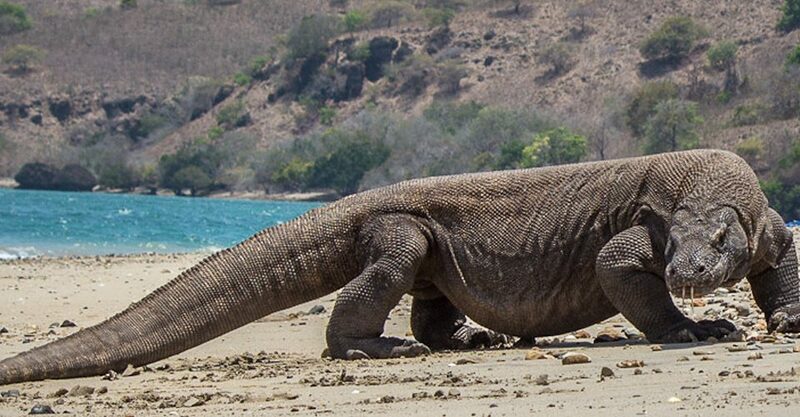 Pick up time at 5.30 am in your Hotel in Labuan bajo and the trip will be finished in the afternoon at 5 pm. We drop off hotel after the trip. And drop off to the air port. Finish. Pick up and drop off Hotel and air port in Labuan bajo.